Value is created through partnership through relationships. To create this kind of relation, a high degree of service-orientation is needed throughout the organization, focusing on creating and maintaining long-term business relationships and through which value is created through win-win-win. Forget about B2B if you want to create long-term sustainable business! 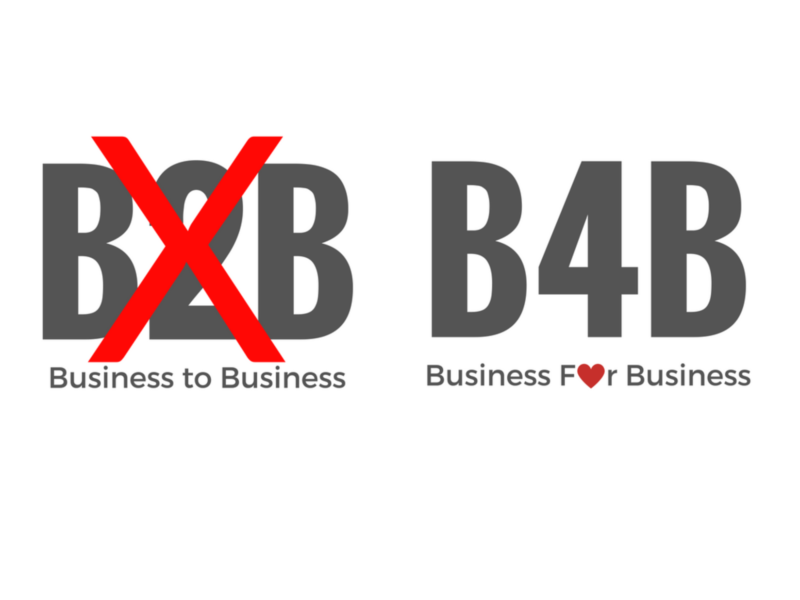 In a few weeks to come, we will rewrite the importance of B4B, Business for Business. 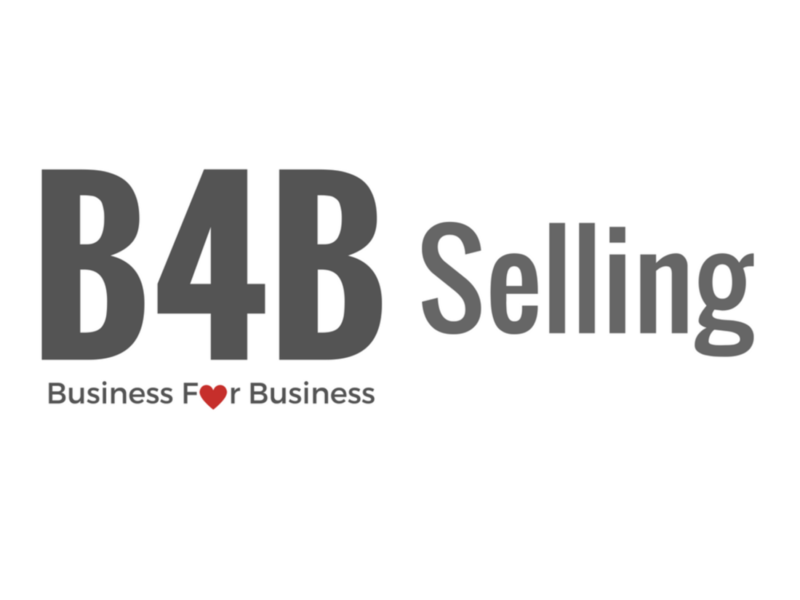 B4B means that instead of focusing on selling a product or service to your customers in exchange, you work better to focus your business on value. By working with B4B, you no longer sell a product or service, but instead deliver by understanding your customer’s business and the value your customer needs to generate positive results. Many companies manage their business the same way year after year. Routines as set and it is easy to get caught in old wheel tracks. 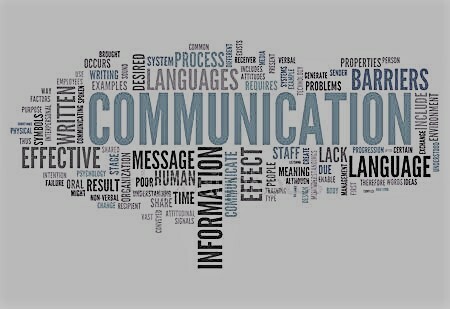 Does your company work in a reactive or proactive manner? What happens when one leans back and works reactively? Same routines day in and day out? Reality shows that the outside world is changing at a high pace. The outside world does not look today, as it did 2 years ago. It´s not the same today as it will be tomorrow. How should changes in the outside world be managed optimally for your company? How should you plan for the future and how secure can you be predicting what will happen in the future? JONNAR Business Consulting helps you create an organization that creates growth and, instead of responding to the outside world’s changes, proactively works and instead contributes to the change. 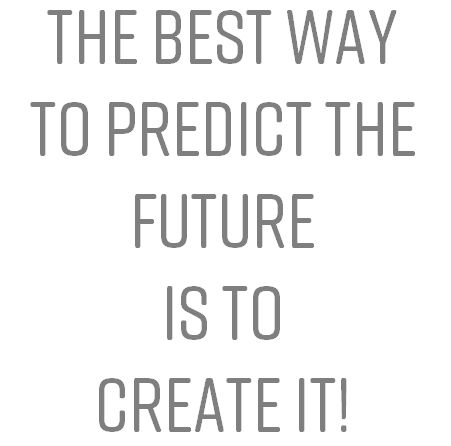 For the best way to predict the future is to create it. Do you want a company that creates the future? There are companies who claim that they will help you with your sales and that there are many advantages of outsourcing sales. It is a bad idea! A company that wants to grow must be customer focused. 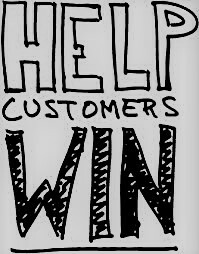 Place the customer at the core of the business. Everyone who works at the company should understand sales and work actively in creating sales. It is not only the sales department who should understand and work with sales. Everyone should have sales focus. 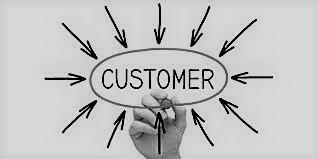 In order to focus on the customer, you have to understand the customer’s needs. Do not let another company control your most important resource; your customers! Rather educate your staff so that they understand what sales is so that everyone can help create growth! Focus creates clarity. Clarity facilitates sales. What do you want to mediate and why? How do you bring out your message? We help you to create a clear sales pitch and a focus on creating business. Många små och medelstora företag menar att de säljer något komplicerat och att det därför är svårt att öka sin försäljning. Ett av de vanligaste misstagen som hämmar försäljningen är när man krånglar till det för sig själv. Om du inte kan konkretisera vad du säljer är du otydlig mot kunderna. Otydlighet hämmar försäljningen. Bland det viktigaste för försäljning är att vara konkret. Att ha en tydlighet i sin kommunikation och en enkel & distinkt salespitch. Ni säljer en lösning på ett behov. Vilket behov löser ni? Att ha en tydlig salespitch kommer underlätta er försäljning. Vill ni veta mer eller få hjälp med att vässa till er salespitch? To juggle many things at the same time is often a desired ability when companies look for new employees. But why? Can we really do more than one thing at the same time and be effective in what we do? Can we work with several objectives and still produce the best results in the quickest way by efficiency? JONNAR Business Consulting face many companies that find it difficult to find focus because they cannot prioritize their work precisely because they are trying to handle to many tasks at the same time loosing focus on the goal. Creating and following a business plan with a clear strategy and objectives will provide the focus on how to achieve the goal. 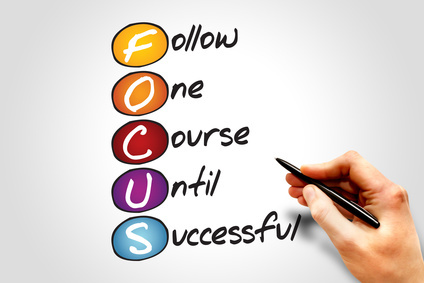 Finding focus is crucial to achieve goals and grow and develop the business. Do you recognize yourself? Is it difficult to find the focus needed to take your business to the next level?